I love your layout! 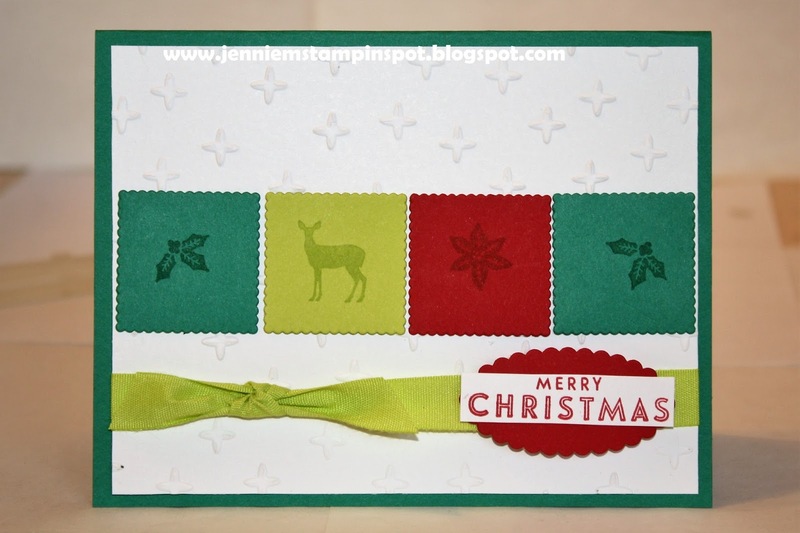 Such a great way to highlight some of the smaller images in our Christmas stamp sets! Thanks for sharing at Fab Friday! Oh, what a darling layout! 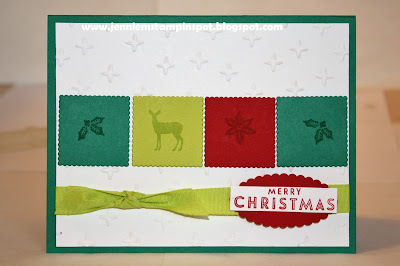 So cute to see our colors in "postage stamps" lol - love it! Thanks so much for playing at Fab Friday!